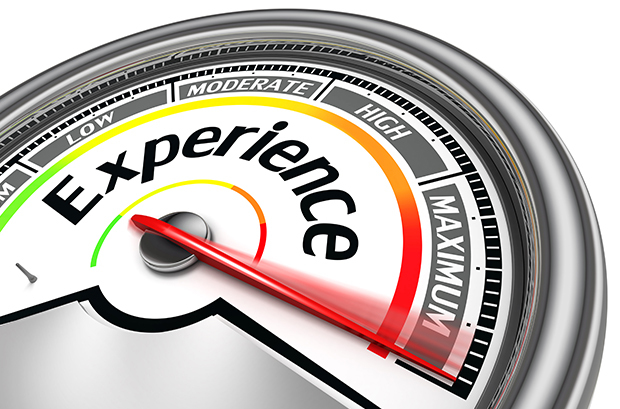 So what exactly does Customer Experience (CX) mean? Customer experience is the big “buzz phrase” of the decade so far. While we use it a lot, what does it really mean? Here, we answer that question and back it up with research that may surprise you. Earlier this year, Econsultancy published its 2015 Digital Trends report which included a survey of more than 2,000 marketers. One question we asked was, “Over the next five years, what is the primary way your organization will seek to differentiate itself from competitors?” The number one response, by some margin, included this elusive term “Customer Experience” or CX as it is abbreviated nowadays.